A career in the medical field can be rewarding, if you’re ready for the challenge. If you’re interested in helping people and in health care, the Health Technology program can be the starting point for a lifelong career in health care. 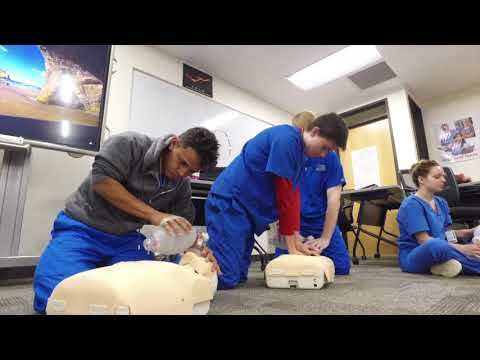 You can earn your State Tested Nurse Aide (STNA) certification and Patient Care Assistant (PCA) certification while learning a wide range of medical skills like CPR. Assist physicians with medical procedures. Take vital signs and learn pharmacology. Understand and use medical terminology and basic laboratory skills.